Jodie Whittaker is the first women who portray in Doctor Who series. You can avail her pleasing coat that will give you an amazing appearance whenever you will wear it. 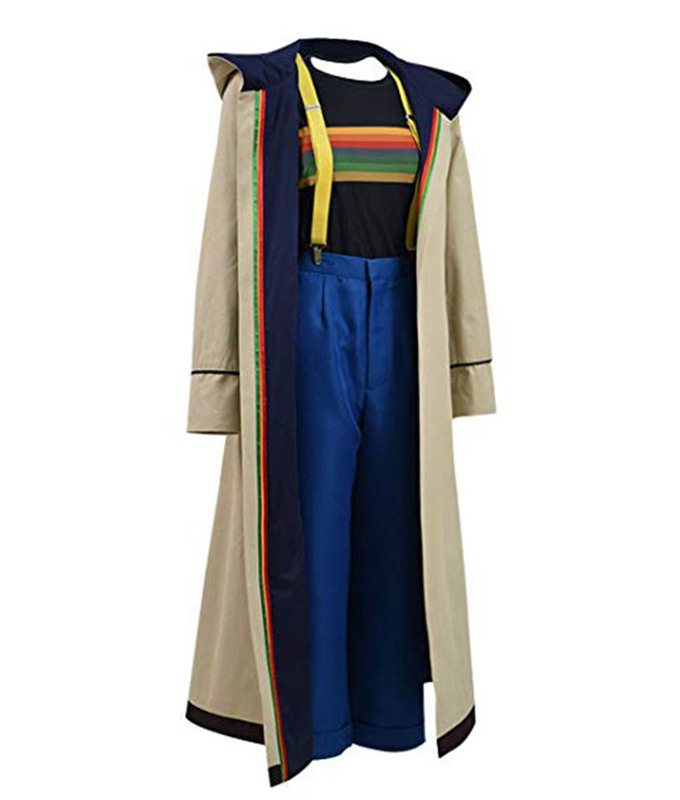 This coat is an inspiration from the 13th Doctor Who series and you will definitely feel perfect while attiring it. 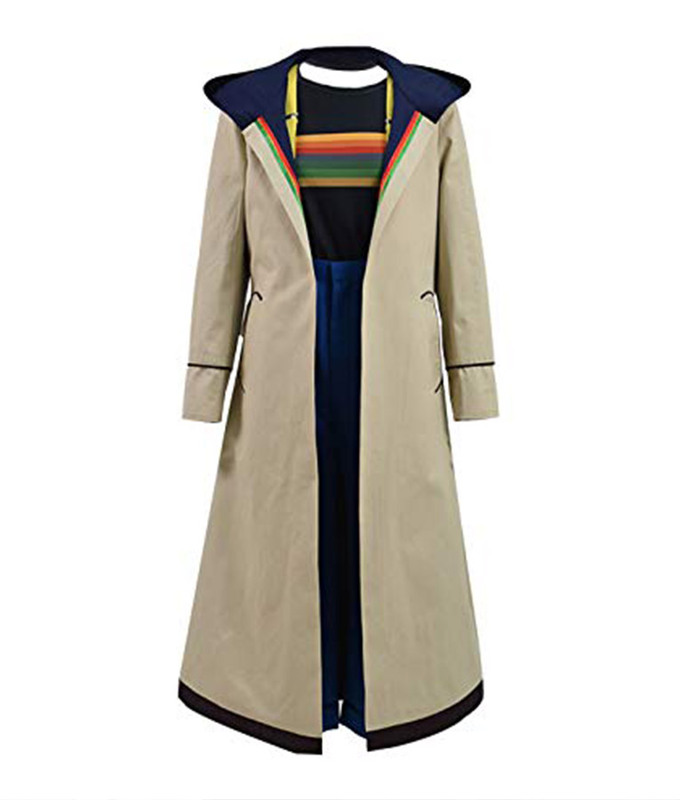 The Doctor Who Hooded coat is made up of cotton fabric that will give you best comfortable fit whenever you will grab it. You will feel really soft and reliable through its inside viscose lining and you can comfortably wear it for an extended time period. You can get inspired by the features that are available here. 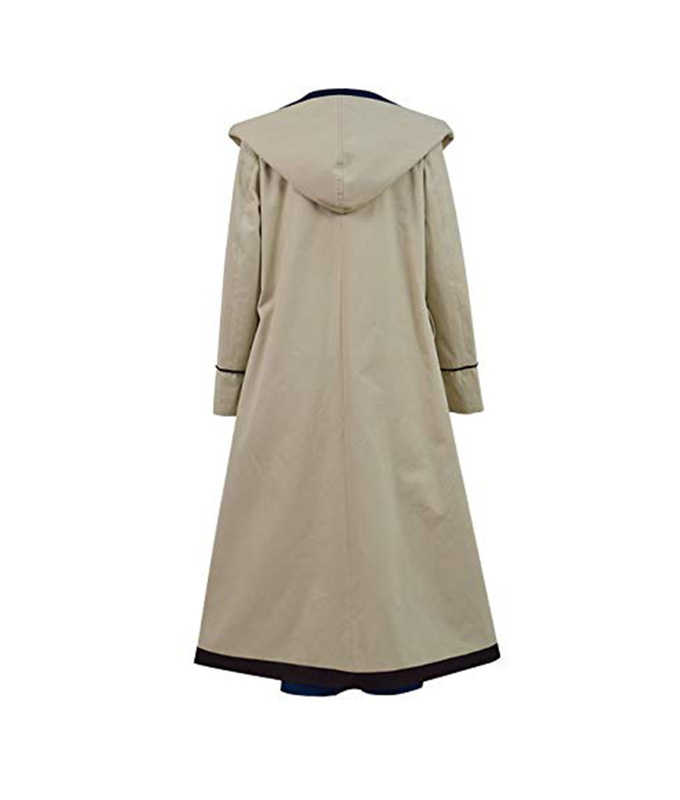 It includes shawl collar with attached hood that will give uniqueness in your appearance. 13th Doctor Who Hooded coat has full sleeves with open hem cuffs for the best look. So, avail it now and be ready to look like a character. 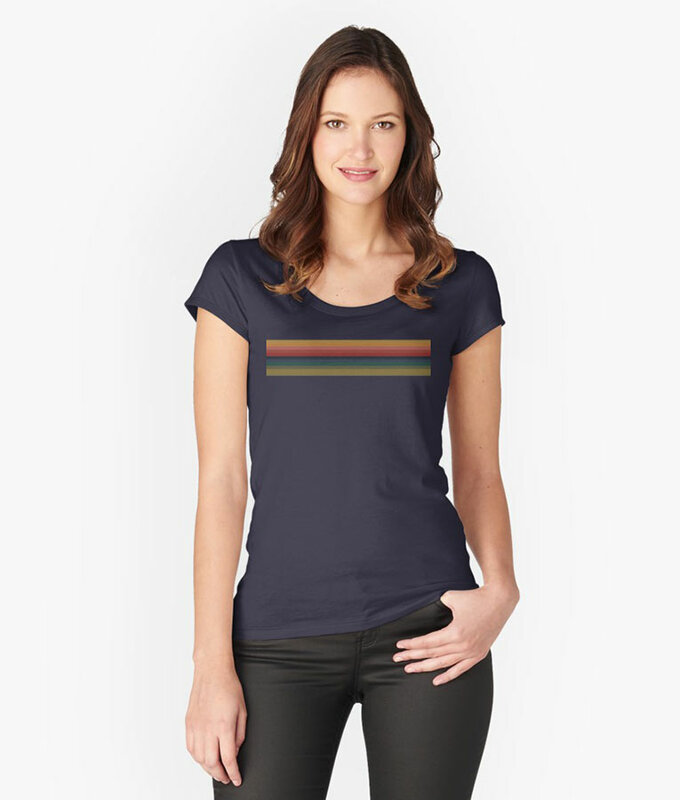 Answered by the admin	We have made it accurate to the one worn in the show. You can still contact at sales@usajacket.com to customization. Answered by the admin	Only the Coat. Answered by the admin	Yes you can. Just mention in the comment box that you want this coat in Men Sizing.